By current genetic engineering..? no. But let's say somehow we got shot 200 years into the future?! Would you think it would be possible scientifically? Similar to: How could dragons be explained without magic? Okay, guess it will be long-winded with lots of assumptions and generalizations. But morphology is closer to mammals, especially bigger carnivores, like lions tigers and whatever. Thanks to how genetics work, you'll have to build dragons from the ground up, 200 years, even with the "either angels or apes" phenomena of constantly accelerating technological development, still seem early. 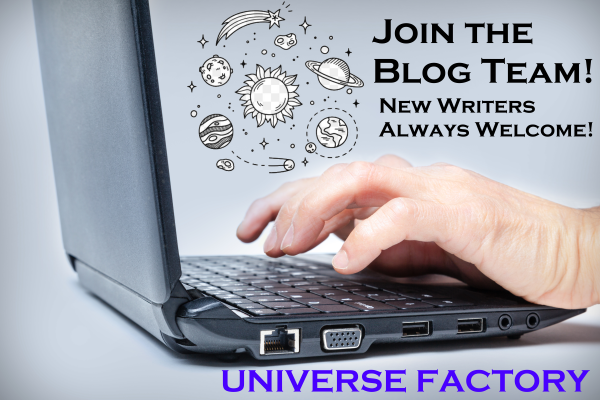 You'll need lots of processing power and a dedicated community to lay the foundations of life-shaping. It'll be like programming all over again. Geometry: By arranging organic material in foamy and hollow structures, you can increase the surface and the volume without adding much weight. This is the most applicable to bones, and I also like to add what I call "substitute fat" or "biological padding" it goes where fat would normally, but it consists of layers of open and closed cell foam, its special ability is resisting blunt force trauma with tensile strength (for closed cells). You can also add subcutaneous air sacs. Bones: Let me introduce you to one of my favorite things: the short fiber composite limpet teeth. Limpet teeth are made out of a super material with the tensile strength of 4.9 GPa on AVERAGE, and whose strength depends on the angle between the fiber and the loading axis. In layman's terms, you basically have the perfect material for wing bones. Tendons and ligaments: Cellulose. Really! Some lads in the labs made it into a fiber with eight times the stiffness of spider silk and the tensile strength of 1.57 GPa, with high specific strength (strength/mass). Coolio, your dragon is starting to look better! I guess this one will work. Pectoralis major and supracoracoideus are the main flight muscles. Attaching enough muscle to the wing is gonna be tricky, and you'll most definitely have to modify the humerus. Another new material: mantis shrimp clubs. They are very impact resistant, in my world, that's a synonym for bullet resistant. The scales should be thin regardless. I guess the picture above will cover that as well. 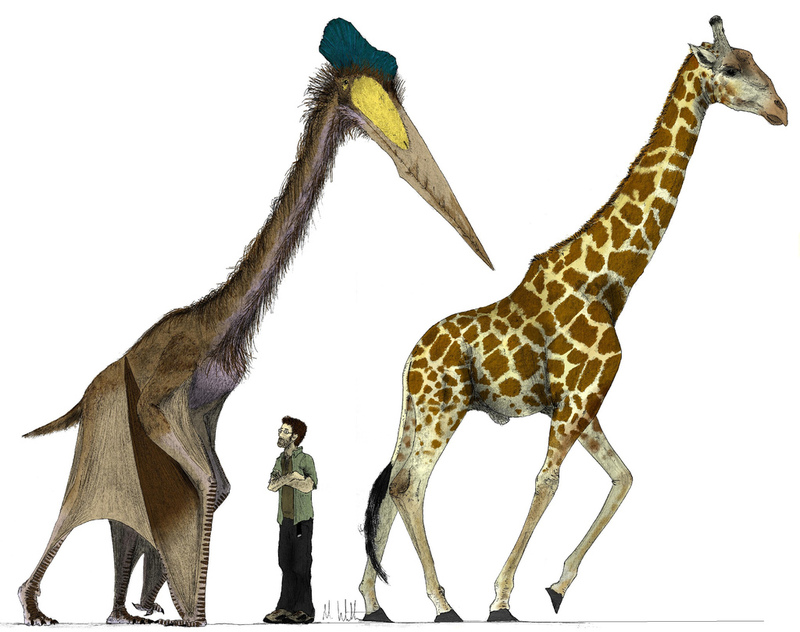 Too bad the Quetzalcoatlus northropi had noodle limbs. You can still add some padding to make it look better. Speaking of which, a flight-capable dragon wouldn't actually be able to take off as the quetzy did. The quetzalcoatlus employed what's called the quad launch to get airborne. Dragons have a lower profile (which is good), but also makes them incapable of jumping into the air like that. this stays true for wyverns as well. So, dragons need an elevated point to take off from, unless you make them really small. I think you already know the spiel about the bombardier beetle. 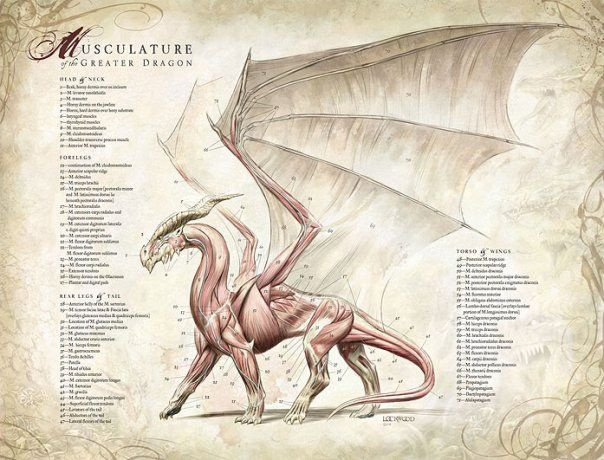 I'm still kinda worried about its propulsion, D&D 4e had the dragons literally vomit their breath attacks. I usually opt for sneezing (Hold on, SNOWFORTYOUUSELESSCAVEMAN! Tell me, can chickens sneeze? Good...) instead, until I imagined an Ancient Red Dragon with cold. The tail should be sleek to add as little weight as possible and decrease drag. Dragons are often depicted with "spades", an arrowhead-shaped bony growth, at the end of their tail, personally, I prefer spearhead-shaped ones, coated with the venom of the inland taipan which the dragon would completely be immune to, of course. Next update will add tactics, claws and chompy jaws. Auf Wiedersehen! Not the answer you're looking for? Browse other questions tagged science-based genetics dragons genetic-engineering or ask your own question. Are genetically engineered wyverns with my specifications possible? Is it possible to genetically modify a being after birth? Would it be possible to genetically engineer Unicorns? Would it be possible to genetically engineer a human immune to weapons? If so, up to what point? Modern-day genetically engineered monsters – what's possible?